Records/Achievements (main ones) • Second fastest 1,000 test runs by an Indian player. • In 2013, Pujara scored 2,043 runs at 102.15 in first-class matches, only behind Chris Rogers, who had 2,391 runs to his name. • Also, in 2013, Pujara became only the ninth batsman to score three career first-class triple-centuries. • In International Test cricket, Pujara has so far scored 8 tons and 3 double tons. 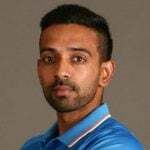 • Pujara won the Man of the Series trophy after scoring close to 350 runs in the under-19 World Cup in 2006. • During Australia's 2017 tour of India, Pujara became the first Indian to face 500+ balls in an innings, breaking the previous record of 495 balls held by 'the wall' Rahul Dravid. Notably, Pujara stayed over 10 hours at crease and scored his third double century (202) off 525 balls. 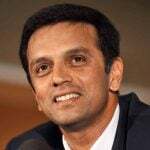 • The fourth Indian batsmen to play 1000 Test deliveries in a Test series in Australian soil. Career Turning Point Consistent performances in the longer formats of the game saw Pujara climbing the ladder of success slowly and steadily. 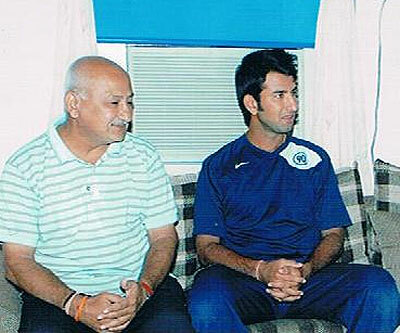 Cheteshwar Pujara’s father, Arvind, and Uncle, Bipin, both are former cricket players. 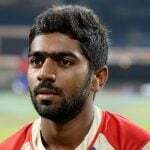 The duo represented Saurashtra in Ranji cricket. 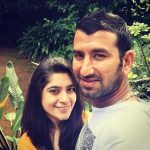 Pujara was only 17 years old when he lost his mother to cancer. Pujara first came into some limelight when he scored an unbeaten 306, then a national record, in a West Zone Under-19 match against Baroda. 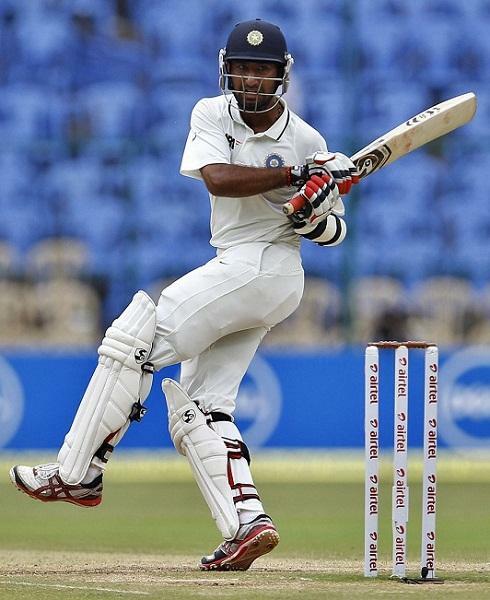 Pujara scored an unbelievable triple ton (306) in his debut U-14 Ranji match. 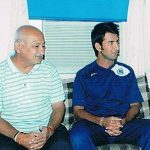 Pujara made his U-19 debut for India against England in 2005. 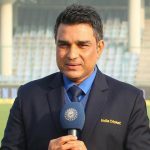 He scored 211 runs in one innings, which helped India to a big win. Pujara has the second highest batting average of 54.01 in List-A matches, just behind Michael Bevan’s 57.86. 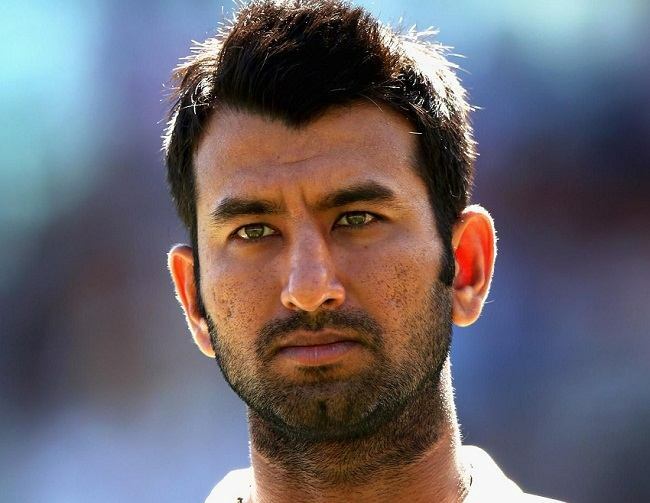 In 2013, Cheteshwar Pujara was awarded the Emerging Cricketer of the Year award for his brilliant performances in the longer format of the game. Pujara represented Derbyshire for their last three Championship fixtures during the 2014-15 county season. 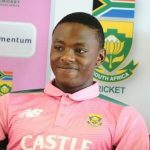 Although his debut against Glamorgan was disastrous, he followed it up with a 90 against Surrey. He then scored an unbeaten century in their win against Leicestershire. 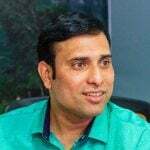 He is not only a teetotaler but also a very spiritual person. Virat Kohli once said that he has never met a guy as honest and innocent as Cheteshwar Pujara.